"May all who enter as guests, leave as friends." Our office is conveniently located near the intersection of 96th Street and Shea Boulevard in Scottsdale. Less than one mile from the 101 Freeway, we are easily accessible from anywhere in the Valley. If you have any questions, call us at 480-661-7799. We look forward to seeing you! 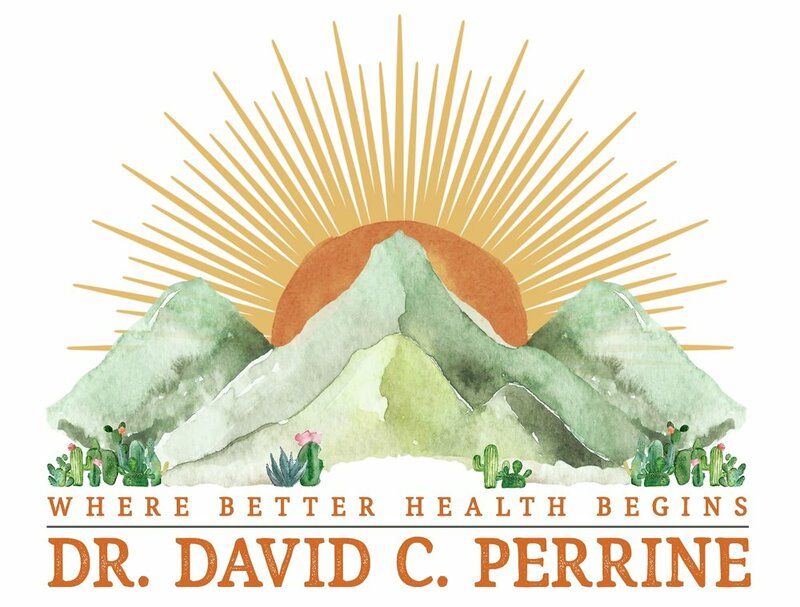 Dr. David C. Perrine, D.C.